Developers always need to take care about code they produced. They should be ensured that the code works properly after a new feature was implemented or some bug was fixed. That can be achieved with the help of unit tests. 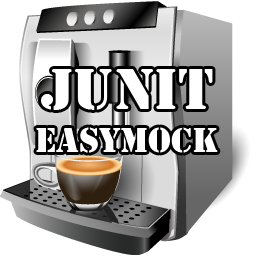 Since this blog is dedicated to the Java programming language, today I will write an article about the JUnit 4.1 and EasyMock 3.1 frameworks. The main purpose of these frameworks is to make writing of unit tests easier. 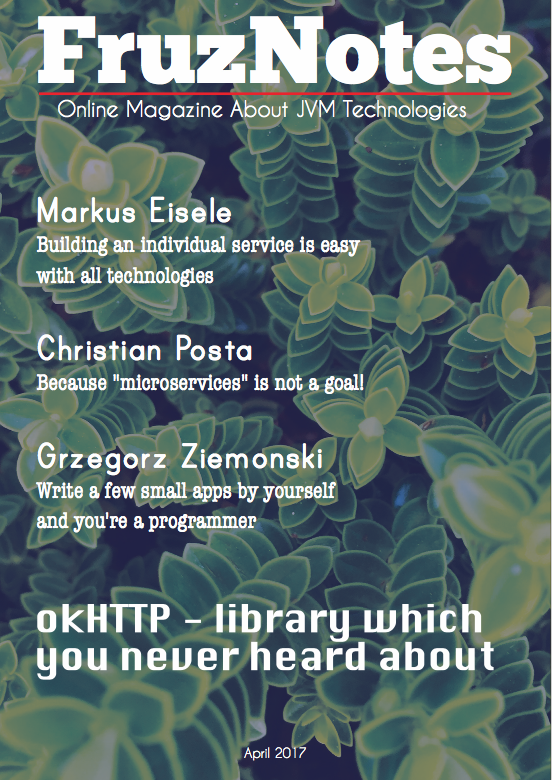 As alternative you can read about JUnit and Mockito.